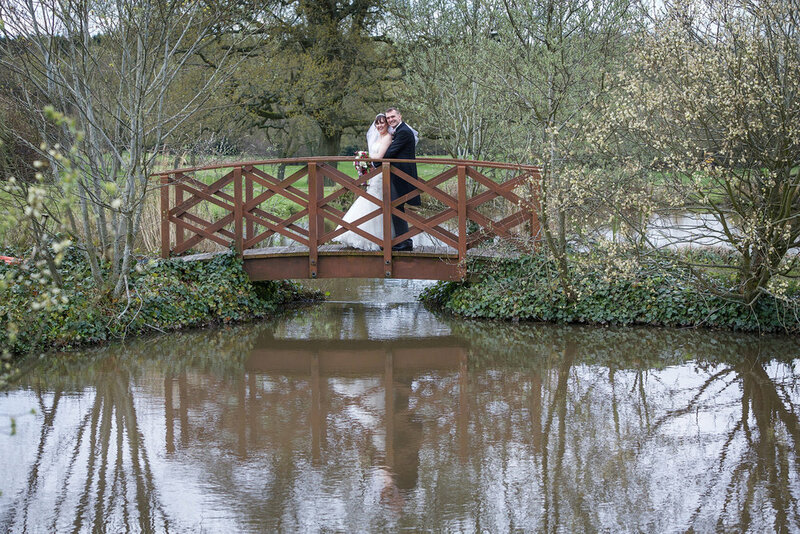 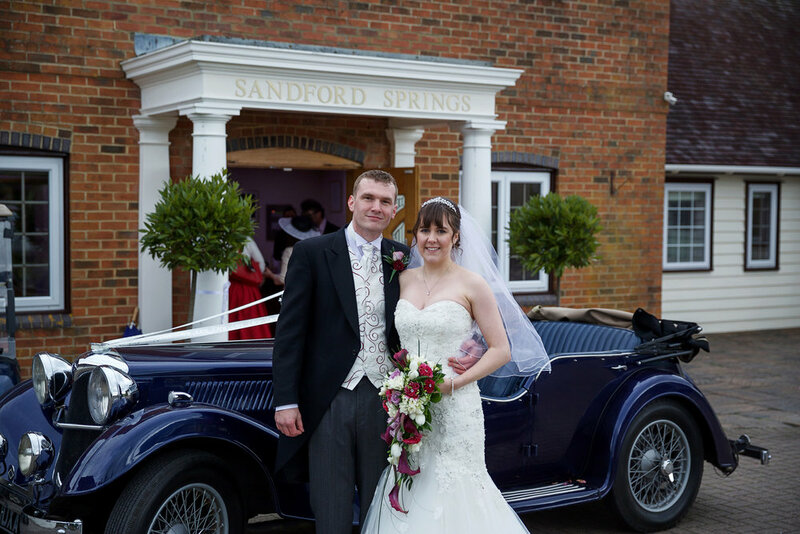 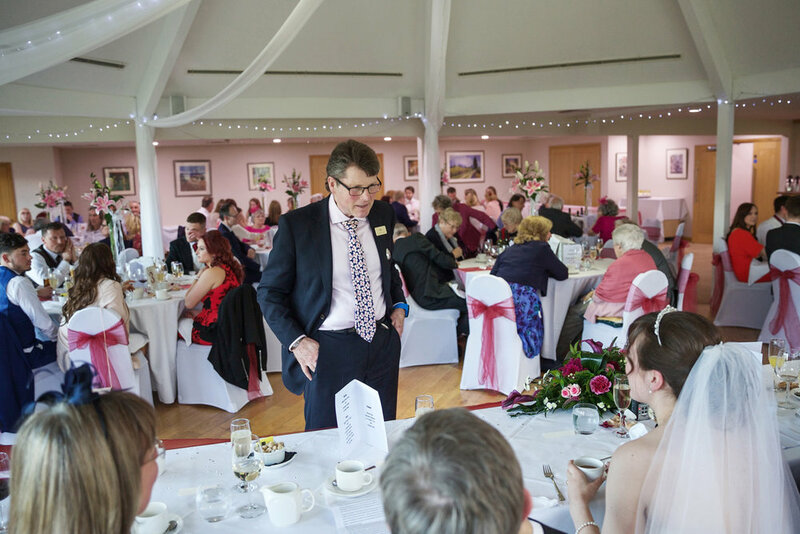 This is a wedding venue that works very well, whether you have your full wedding here or just the wedding reception and evening celebrations. 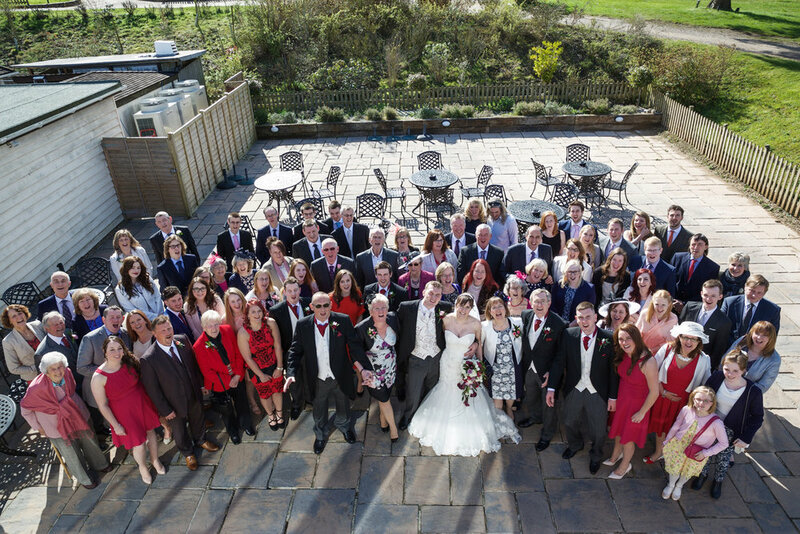 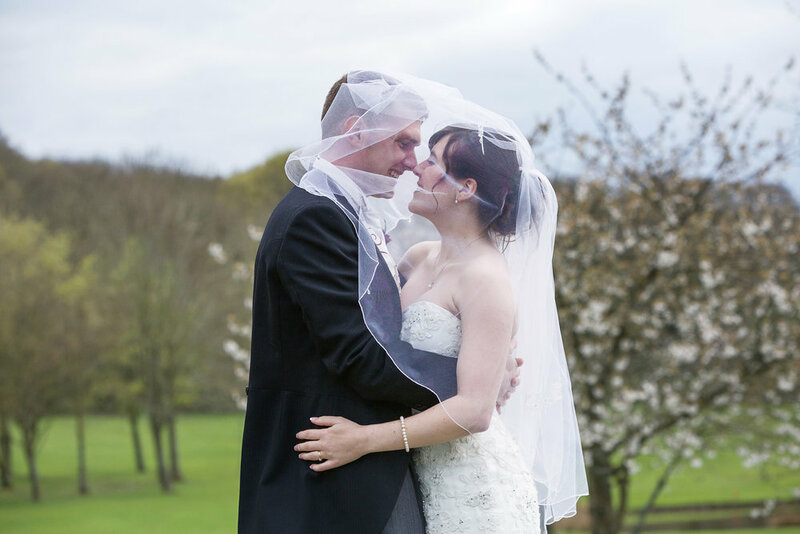 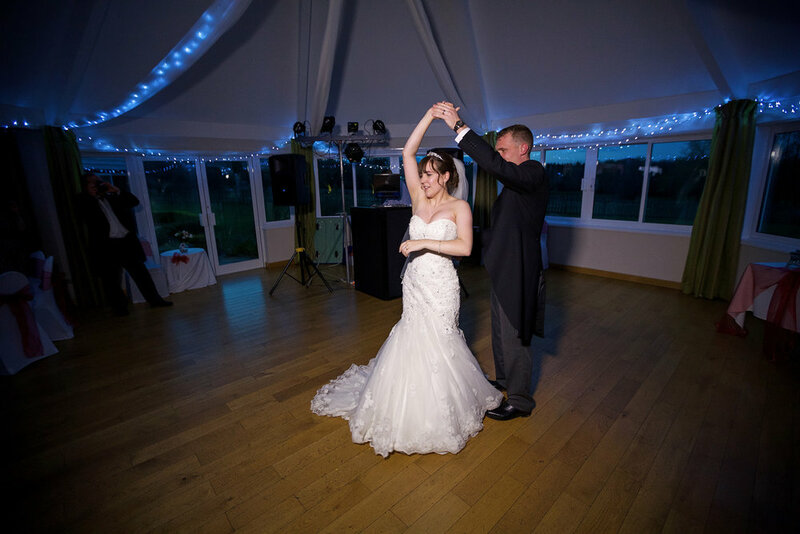 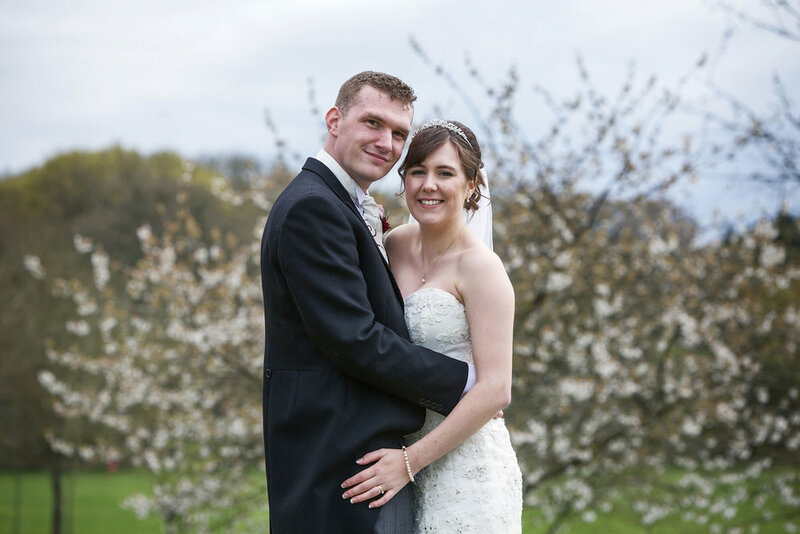 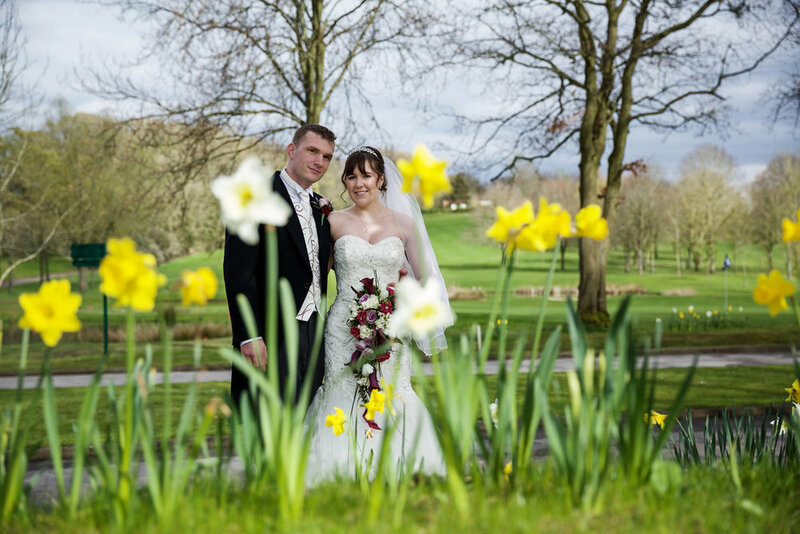 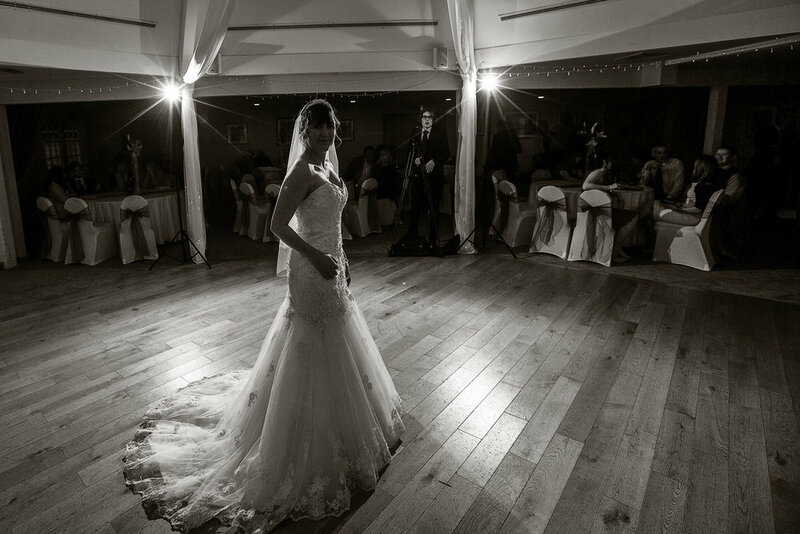 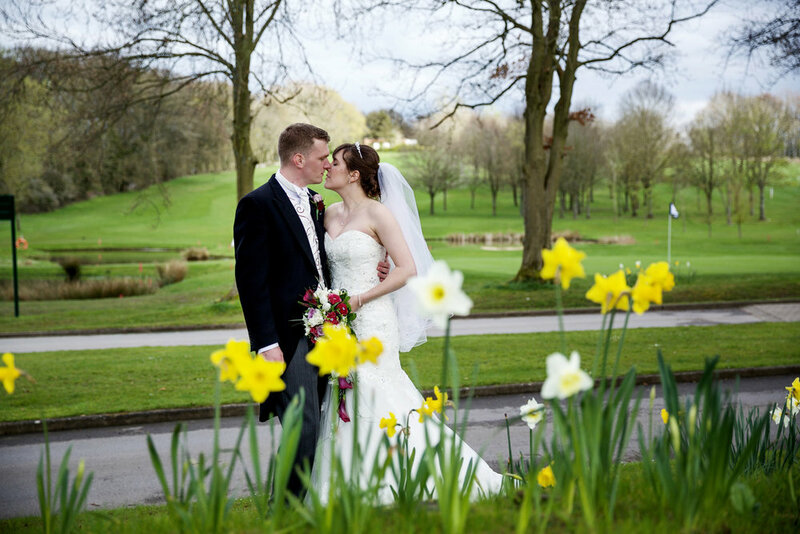 The Clock House offers an impressive setting for your ceremony with upto 100 guests, it has a vaulted ceiling with open beams & views overlooking the golf course. 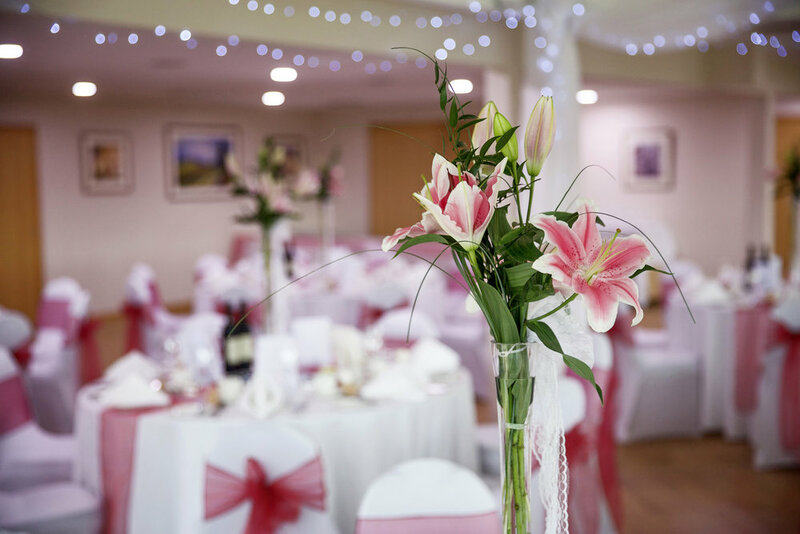 After your ceremony, you'll head to the clubhouse lounge, patio and gardens for your reception.